MainAll NewsRadioHow can this night be different from all others? It’s not Passover yet, at least for us. It was for the Jews in this week’s parshah who celebrate the first Seder ever. Is Everything B’Seder? 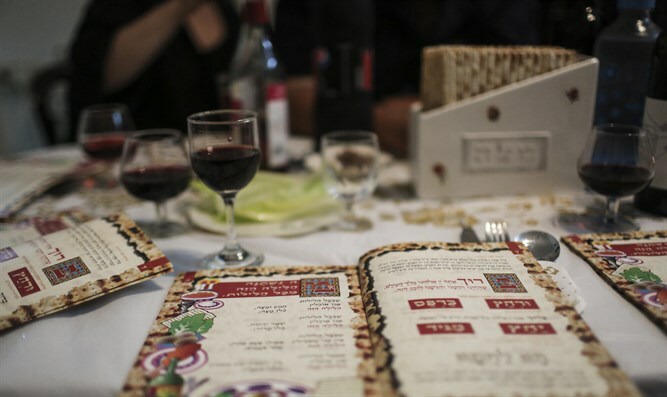 Here's a new approach to using the Seder and the Haggadah to be a real growth experience. The following is a live recording of a presentation of some of the material from the Haggadah of Passover.